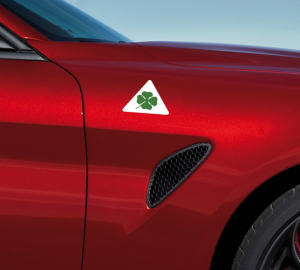 This set includes 5 Alfa Romeo Quadrifolio Center Caps Stickers for you rims center caps. 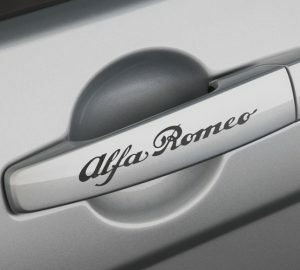 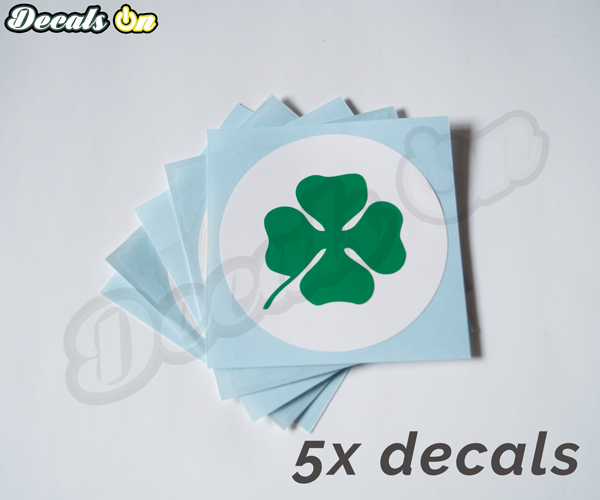 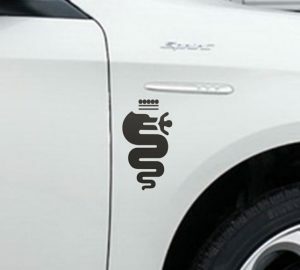 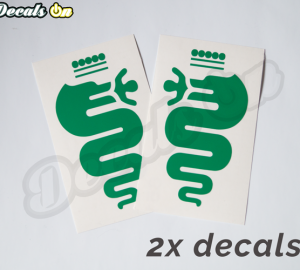 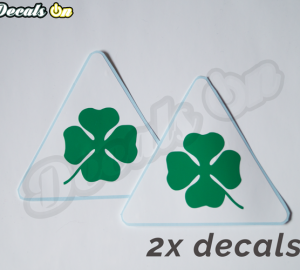 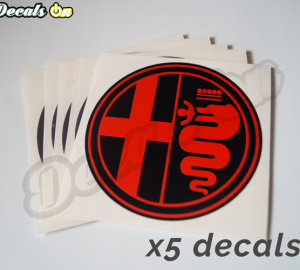 – High Quality Alfa Romeo Decals with incredible 5-10 years outdoor durability. 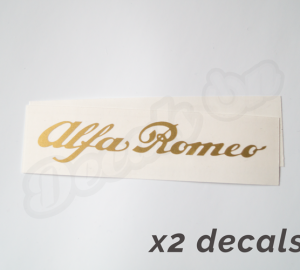 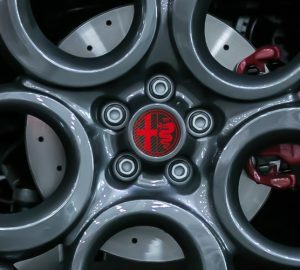 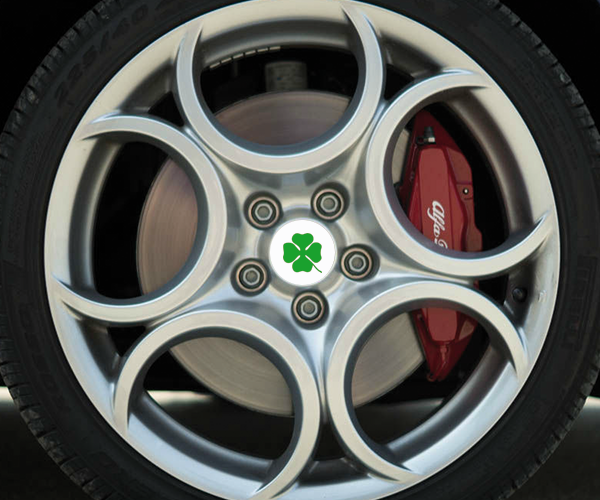 – This set includes 5 Alfa Romeo Quadrifolio Stickers for you rims center caps.